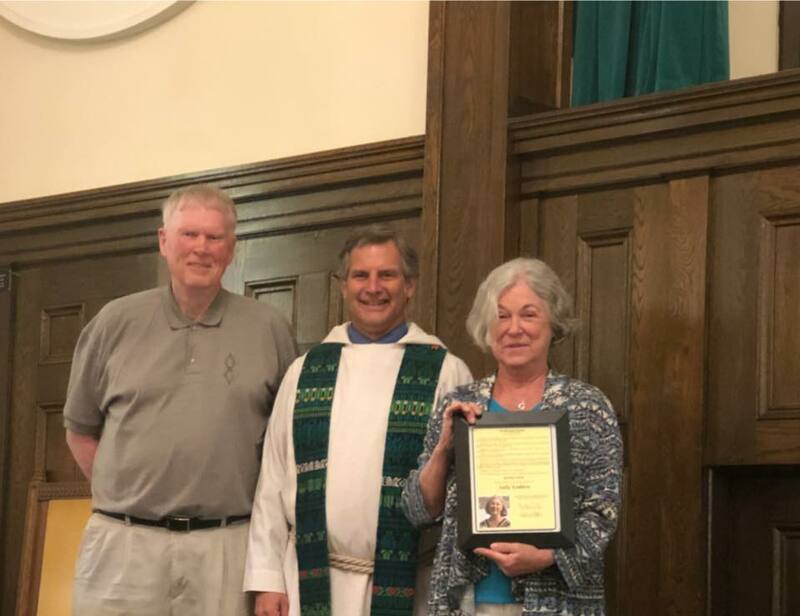 The First Baptist Church of Painted Post annually awards the Barnabas Award to someone who most exemplifies the character of Barnabas "The Encourager". Sally Kostera, 2018's recipient, truly represents the spirit of Barnabas in her undaunted commitment to the work of the church and her spirit of love and companionship, which is a source of endless encouragement and comfort to members of our church family and beyond. Congratulations, Sally.